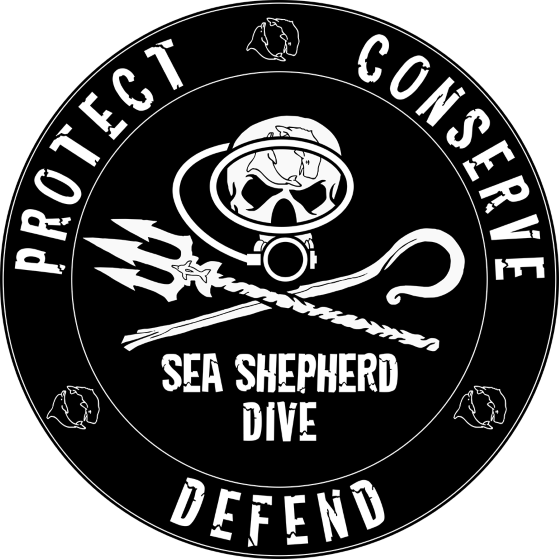 We provide a ‘Support and Report’ network to enable the global dive community to get actively involved with Sea Shepherd and its worldwide mission to stop poachers and criminal operators that threaten our marine environment. Through the Sea Shepherd Dive website, divers and dive operators can report environmental crimes that they witness while diving, anywhere around the world. 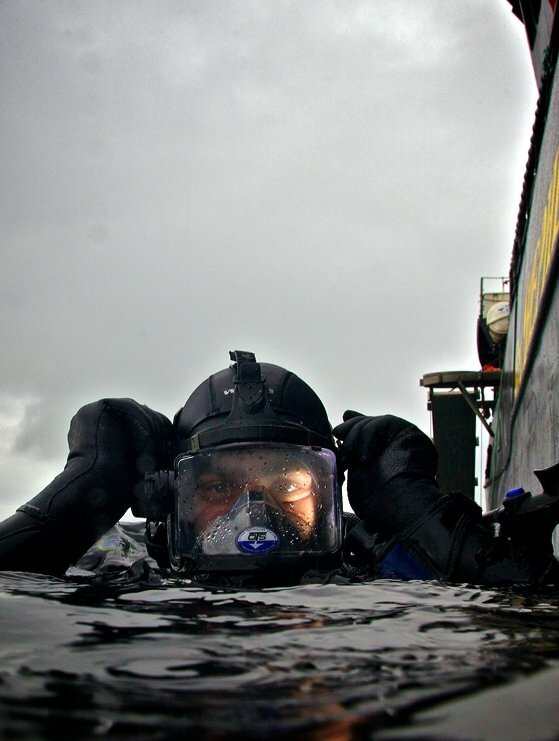 Sea Shepherd Dive partners will be entitled to run environmental training programs, tailor-made to enable individuals to take ‘direct action’ to help the oceans. 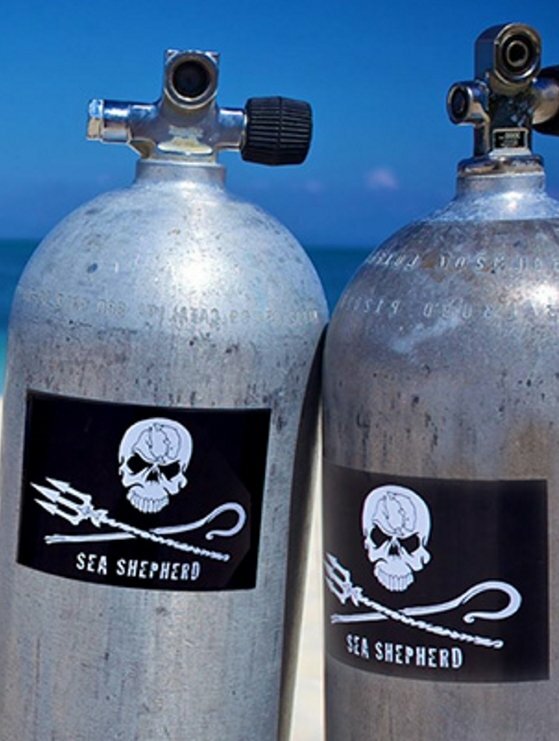 Dive operators that partner with Sea Shepherd are required to follow our carefully-developed Diver Code Of Conduct, ensuring maximum enjoyment of our oceans with minimal negative impact on precious marine creatures and their habitats. See our list of Dive Partners and be sure to check back regularly for updates. Are you Dive Center or Operator wishing to partner with Sea Shepherd Dive and benefit from additional bookings and foot traffic from Sea Shepherd's global support base? Read our Dive Partner Code of Conduct, then contact us for information on how to start working with Sea Shepherd on promoting a healthy marine environment for future generations. Coral reefs are some of the most diverse ecosystems on the planet, supporting more species per unit area than any other marine environment. However, the health of coral reefs around the world is in serious decline. One solution is the reproduction of coral, or coral propagation. 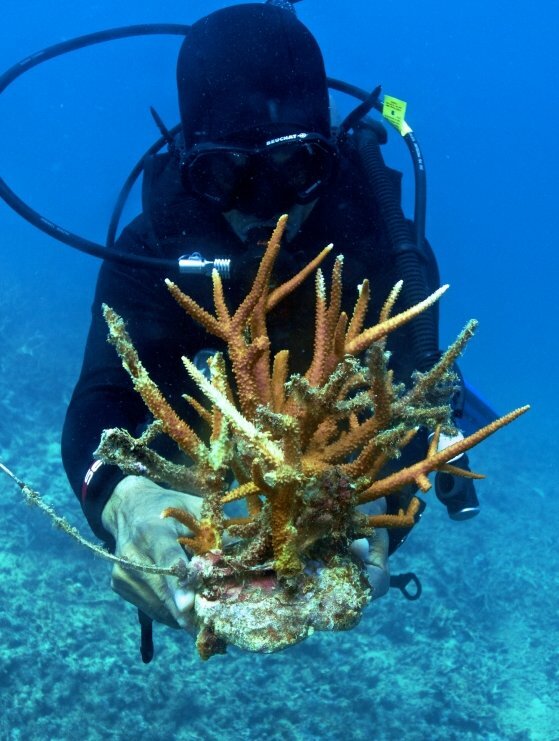 Sea Shepherd, in partnership with Ocean Quest, offers courses in coral propagation.